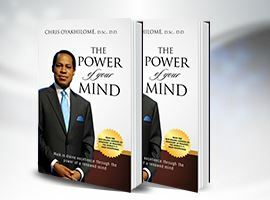 Timeless truths gained from decades of applying his own mind. 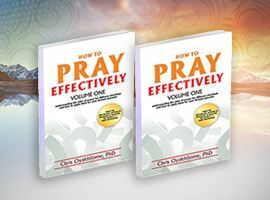 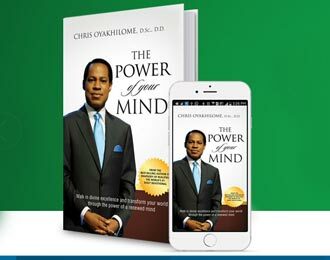 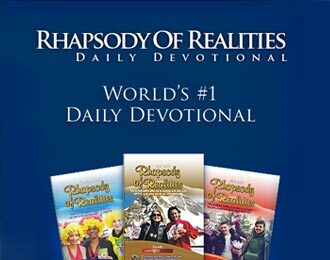 In this remarkable treatise, one of God’s foremost apostles and prophet of our generation, Reverend (Dr.) Chris Oyakhilome D.Sc. 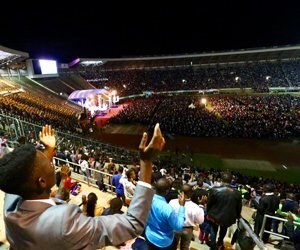 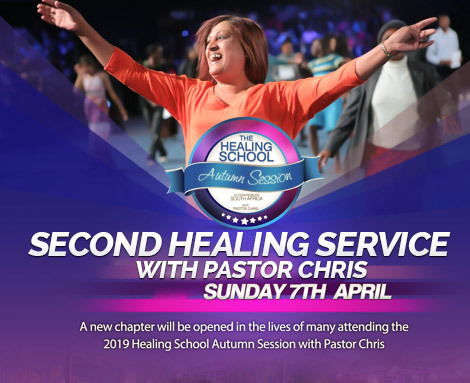 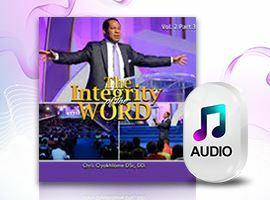 D.D, shares with the Church, timeless truths gained from decades of applying his own mind to reach greater heights of accomplishment through God’s Word. 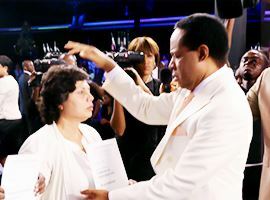 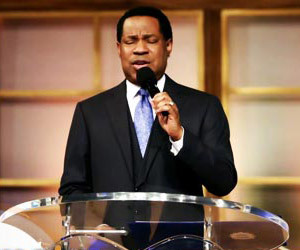 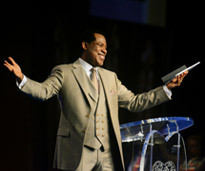 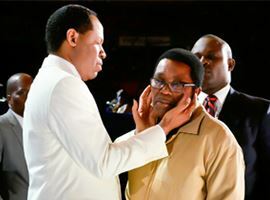 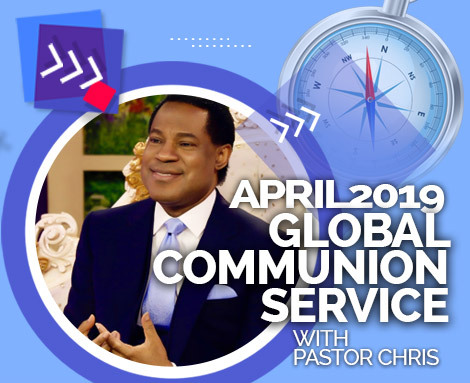 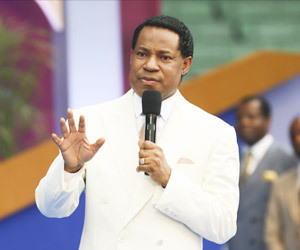 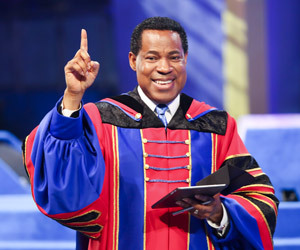 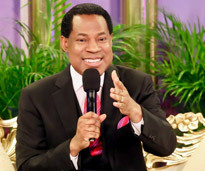 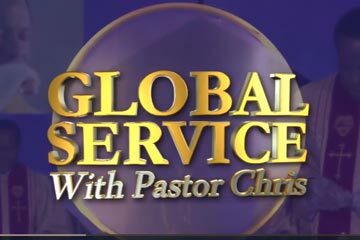 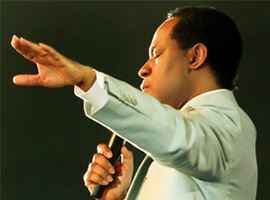 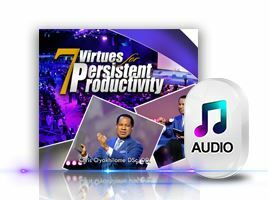 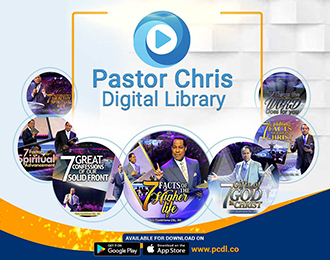 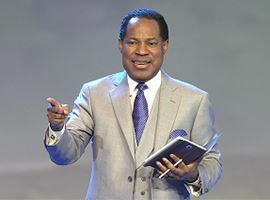 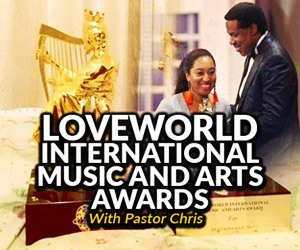 The Pastor Chris Digital Library is a mobile platform that let’s users access hundreds of audio and video messages. 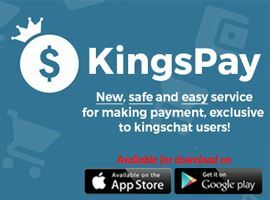 With KingsChat, you can send messages, make HD voice or video calls and share timeline stories — for FREE! 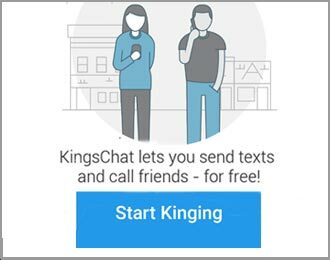 With KingsChat, you can send messages, make HD voice or video calls and share timeline stories — for FREE! 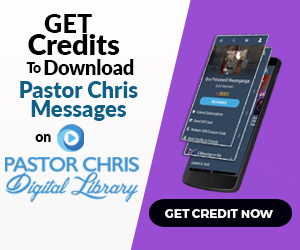 No fees, free hd voice & video calls, simple instant messaging, Multimedia & file sharing, Group chat, qr code, offline messages, message timestamps, broadcast messages to many contacts at once, and so much more!